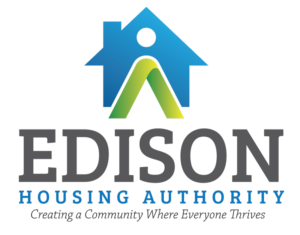 Welcome to Edison Housing Authority, a community dedicated to helping all residents reach their potential. 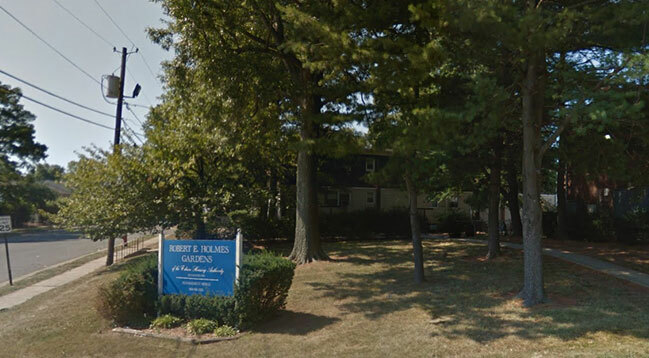 Through a combination of public housing such as Robert Holmes Garden and Julius C. Engel Garden, mixed income housing, and rental assistance, we are working to improve the lives of low-income residents of Edison. Our programs and workshops are geared toward assisting residents to become financially self-sufficient. 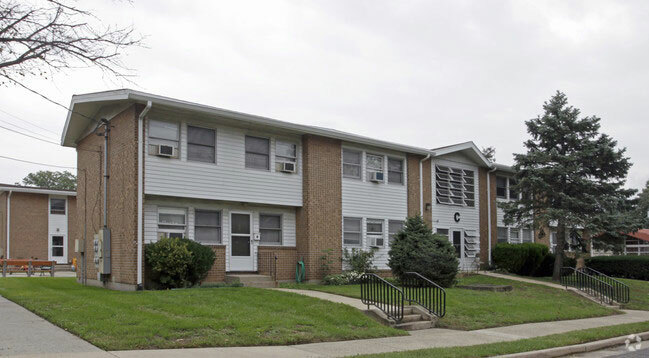 Our staff diligently strives to serve our community, so that every resident can reach their goals. We are compliant with all civil rights and non-discrimination laws and affirmative action requirements. Section 8 Waiting Lists are Closed Applications for Public Housing & Section 8 Are Not Available.